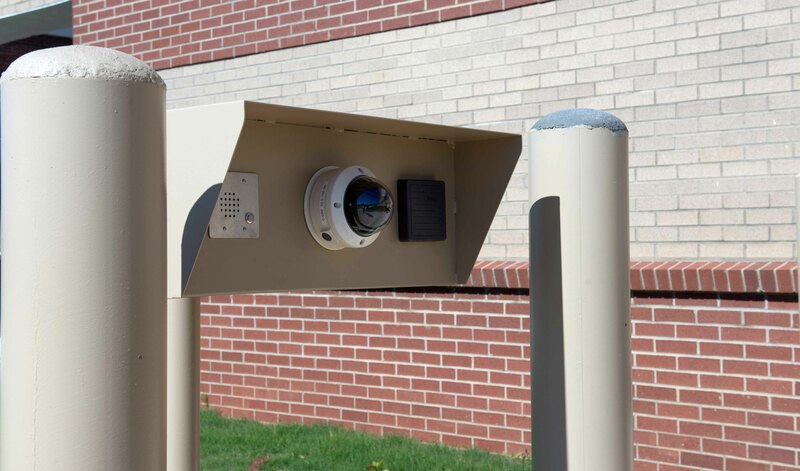 Vehicle Detection systems will save your facility time and money. Vehicle sensors offer a front line of defense to detect un-authorized visitors at your facility. Auto-close a gate after a vehicle has passed through it or set an alarm if a vehicle enters a restricted zone. Ensure your operators receive an alert the instant a vehicle approaches a gate with a vehicle detection system installed by the dedicated team at South Western Communications.